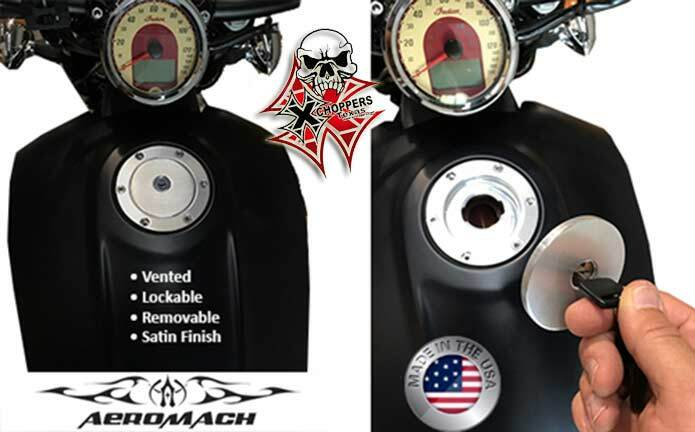 Kuryakyn Spear Shift and Brake Pegs are a direct replacement for the shift peg location on Indian Chief and Roadmaster models, and also install as both a shift peg and coordinating brake pedal for Scout models. The premium EPDM rubber surface blends function with style that's on point for the new generation of Indian motorcycles. A wide, no-slip surface area offers easy engagement in wet or dry conditions. 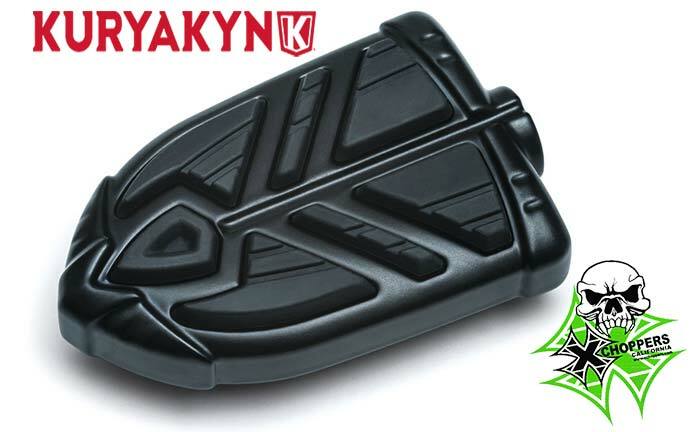 The perfect complementing piece to the entire Kuryakyn Spear collection of Floorboard Inserts (P/N 5650), Mini Boards (P/N 5652) and Grips (5635), all sold separately.